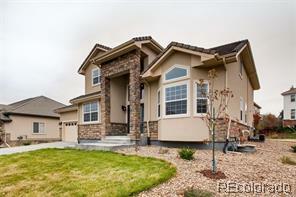 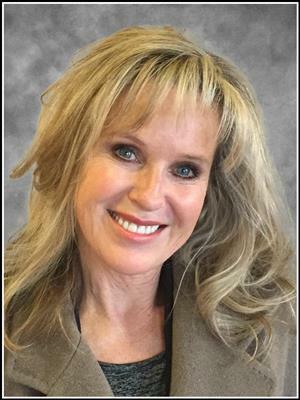 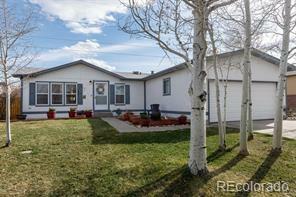 Great family home in Saddle Rock Ridge. 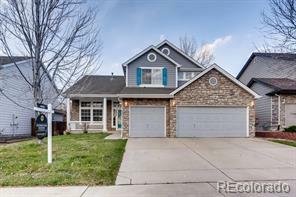 Has vaulted entrance, eat in kitchen with granite counter tops, breakfast nook, family room and formal living and dining room and main floor study. 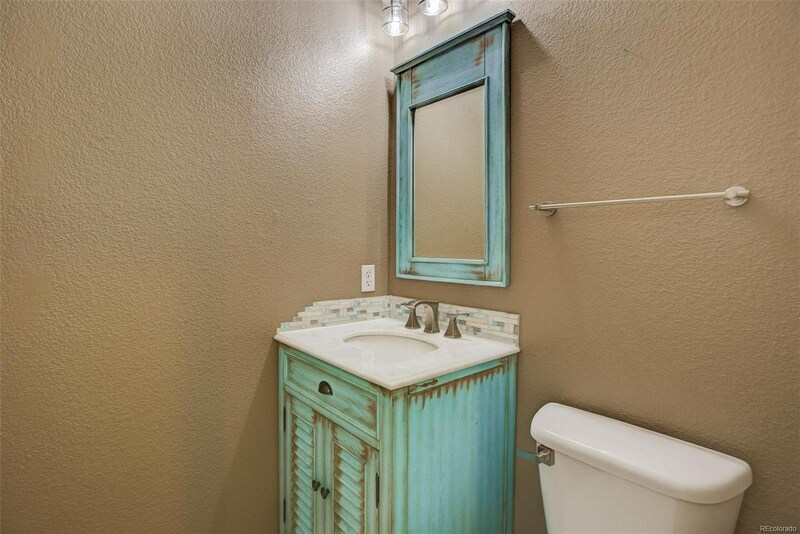 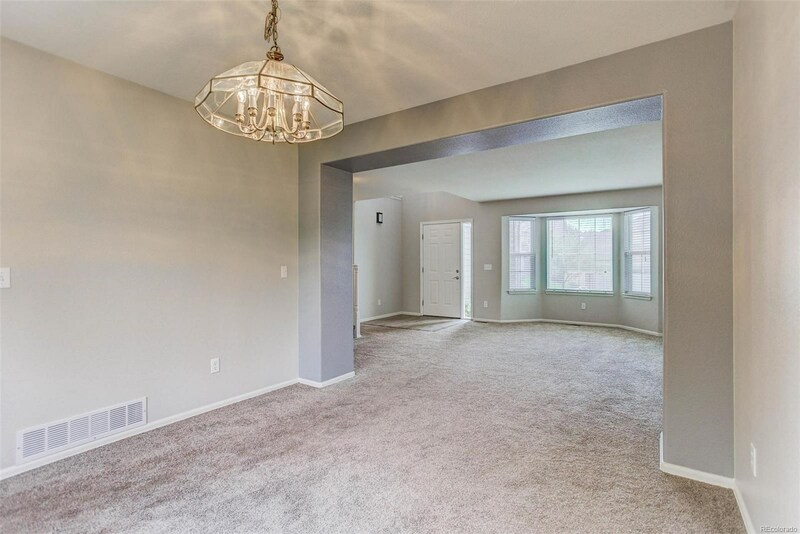 Upstairs is a spacious master suite with 5 piece bath, Sun Touch heated floor, jetted tub and walk-in closets. 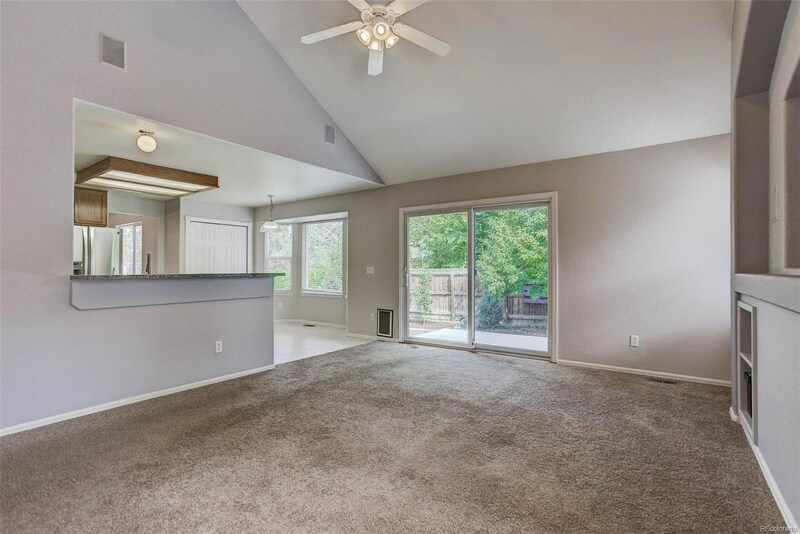 There are three additional bedrooms and laundry area. 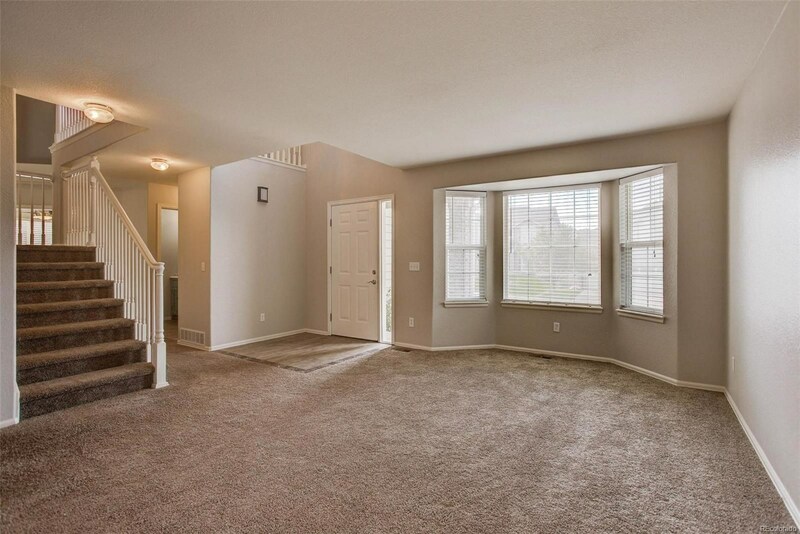 Basement is over 1200 sq ft and ready to be finished as you would like. 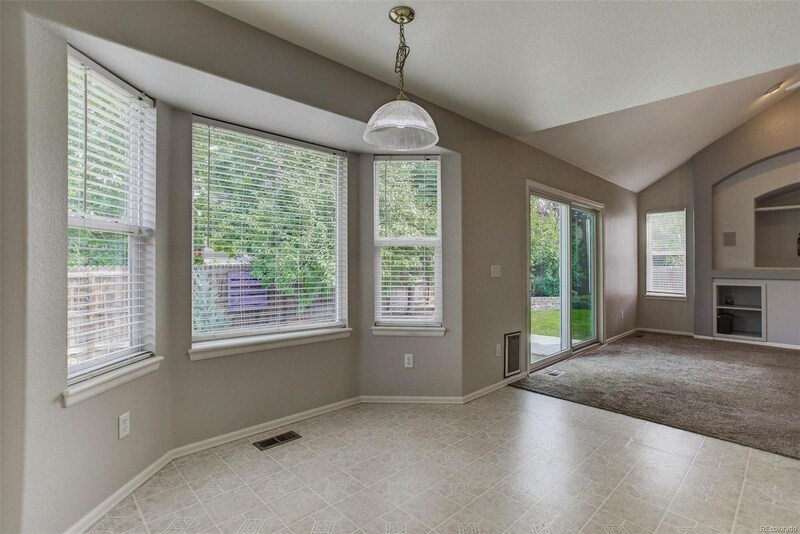 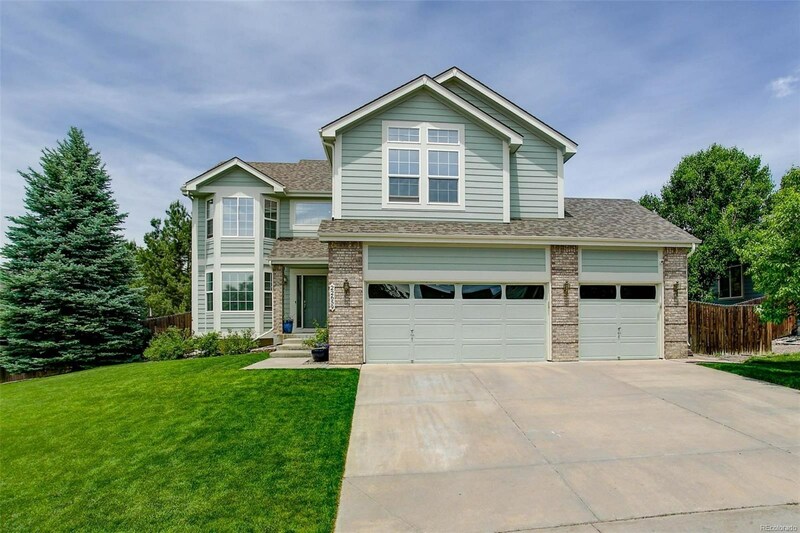 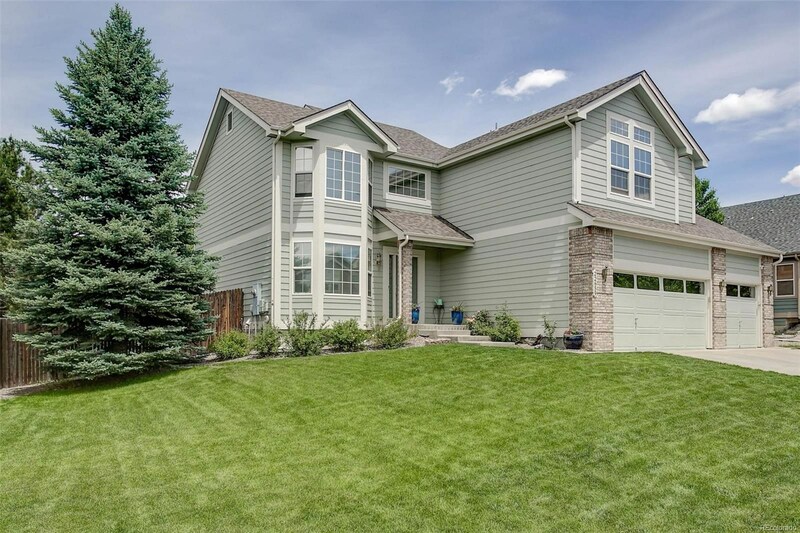 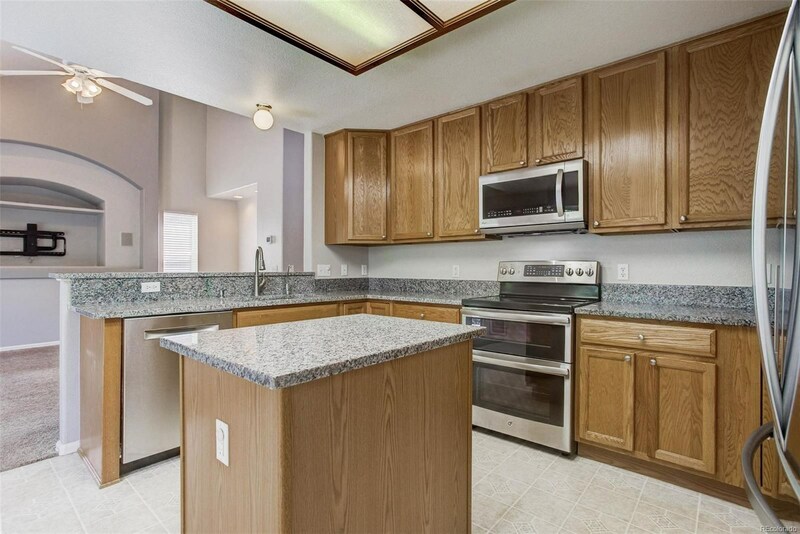 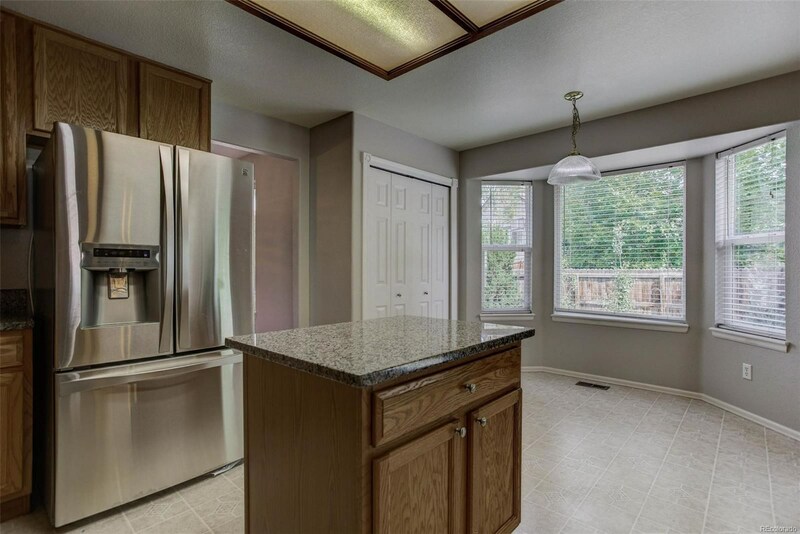 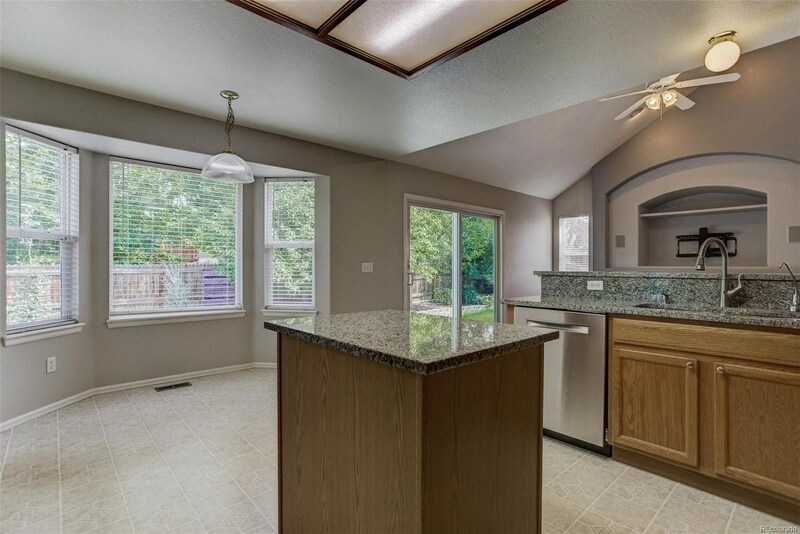 Home has a 3 car garage and is close to DIA, DTC, E470, Southlands Mall and in the acclaimed Cherry Creek School District.